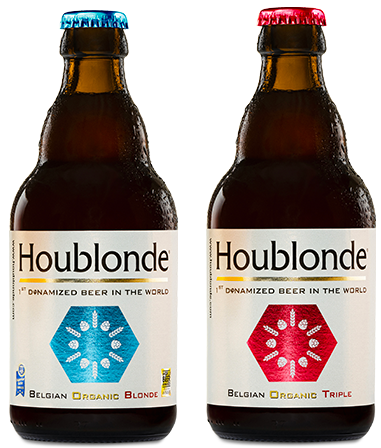 Houblonde Beer is distributed by SPRL Houblonde. You wish to contact our team? Fill out the form below. We will contact you as soon as possible.